Once you have perfected your brand, the next logical step is to design or update your website. For many, creating their own website is a learning experience, but an exciting rite of passage for many business owners. While building a multi-page website can take weeks or even months, you do not need an extensive website to start. With my guide, you can have the basics up and running in a few hours!. 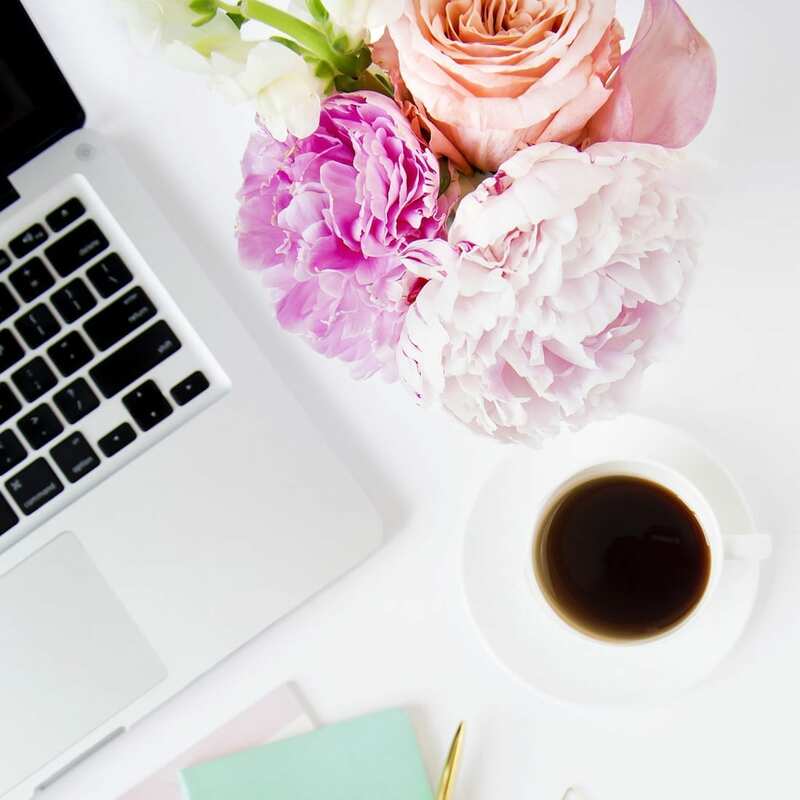 I would love to visit with you about how I can create your website for you, but I understand the excitement and passion for those that want to learn to create their own website themselves. I am happy to quote you a price, or you can check out my services page. 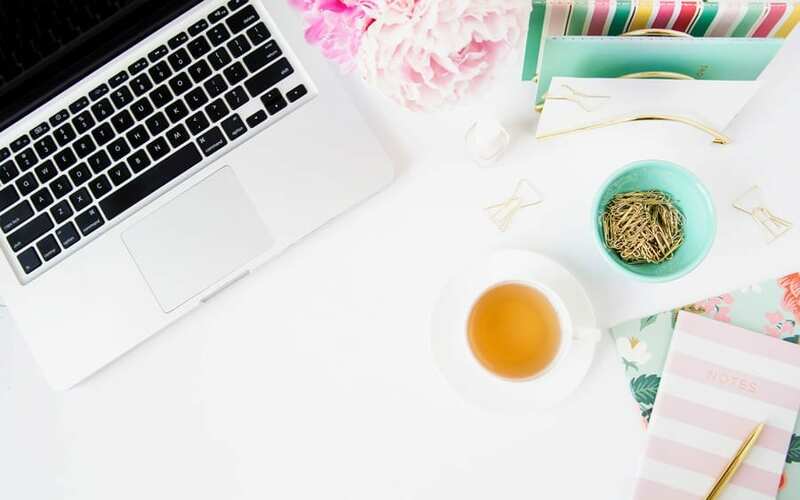 This blog is for those of you that need just a little bit of guidance to get started to create your own website. To begin, you will need to decide what you are going to call your website & where you will host it. Your website name will impact the domain name (also called a URL). You will want a website name that gives people an idea of what you do. While the MVMT website is an excellent example of visually stunning web design, they had to launch a million dollar advertising campaign to explain why they chose MVMT as their URL. Since that is probably out of your budget, you want to aim for a URL that gives your leads a basic idea of what you do. My URL, TracieCarriganWebDesign.com tells you precisely what I do. People do not find my website when they are looking to buy vacuums or pet food. If you have already developed your brand, make sure that your website follows what you have already started. 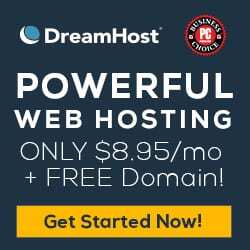 For my clients domain name & hosting needs, I recommend Dreamhost. It is very user-friendly and doesn’t require you to have an in-depth knowledge of website set up. Dreamhost also gives you one FREE domain name when you sign up for their hosting. You will need to decide if you want a blog. A blog helps you to communicate with leads and your customers. It can also enhance how your site shows up on Google. Once you have your website up and running on Dreamhost, you will want to install WordPress. While many people think that WordPress is just for bloggers, the truth is, WordPress powers some of the world’s largest e-commerce sites. Many apps will help you run your business on WordPress. You will be able to install WordPress using their one-click apps. Here comes the fun part! Now that you have installed WordPress, it is time to choose a theme. There are so many to choose from! You will want to read about the ones designed for e-commerce and pick one that fits your needs. You will find the themes on your WordPress Dashboard under ‘Themes.’ I love the themes made by Elegant Themes. They are visually stunning and support my business. My favorite is one called Divi. I love that the Divi default theme that comes out of the box is pretty awesome. It comes with pre-made Divi layout pages & elements that are very user-friendly. Once you purchase your theme, you just need to upload it and start customizing it. A basic website can be launched with just a few pages: Services, About, and Contact pages will give you a presence on the web. As you build your website and your skills grow, you will want to add more pages. Creating an in-depth website can get time-consuming, and there may be a point where you need a website that requires more skill than you have (or have time to learn). I am happy to sit down with you and discuss your web design needs! Contact me today for a quote.